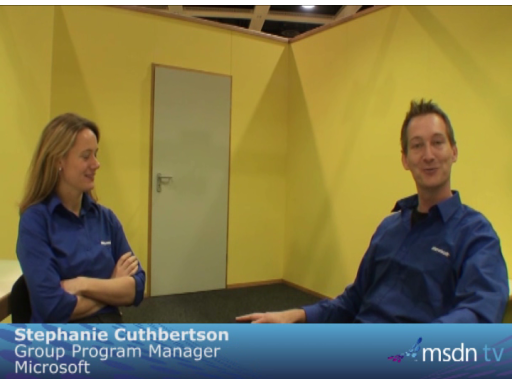 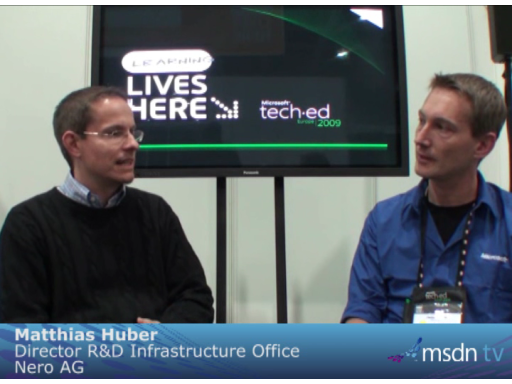 "I have been in the role of the Program Manager for the Developer Track at Tech-Ed 2009 in Berlin this year and decided to run some interviews with some of the speakers in my track. 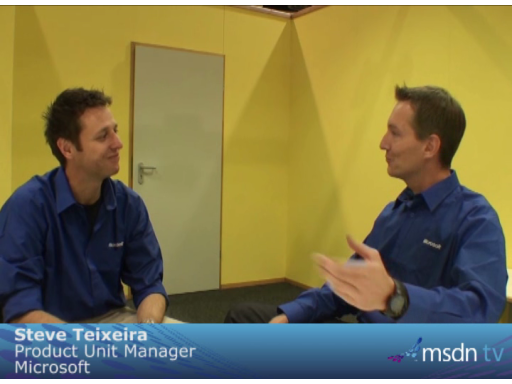 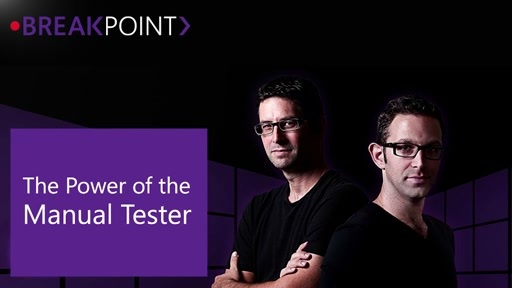 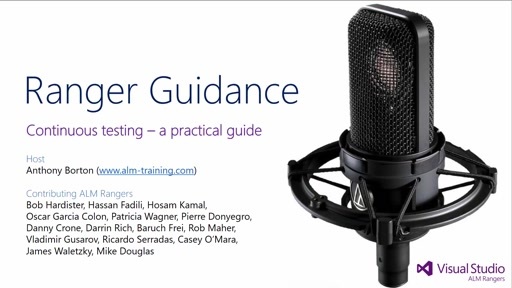 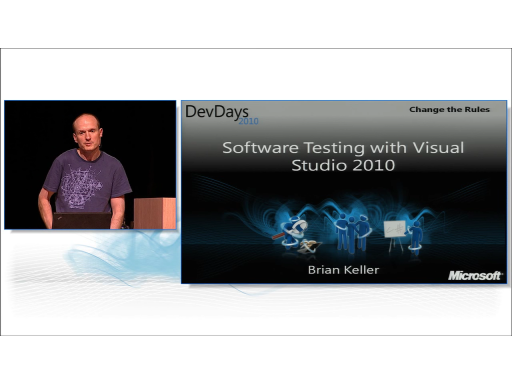 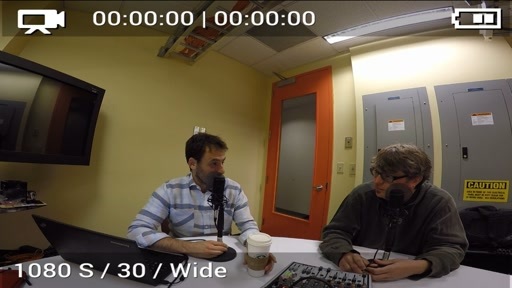 I was talking with Brian Keller about the brand new VS2010 Testing Toolset, which is really a major area of invest for the VS 2010 release. 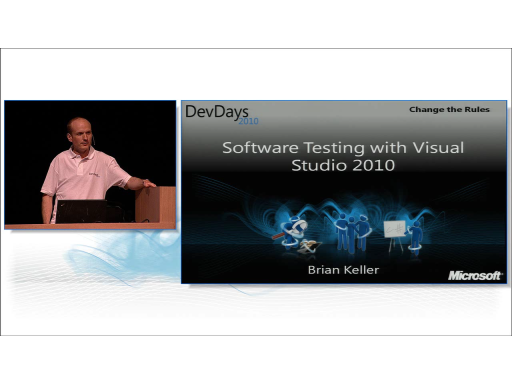 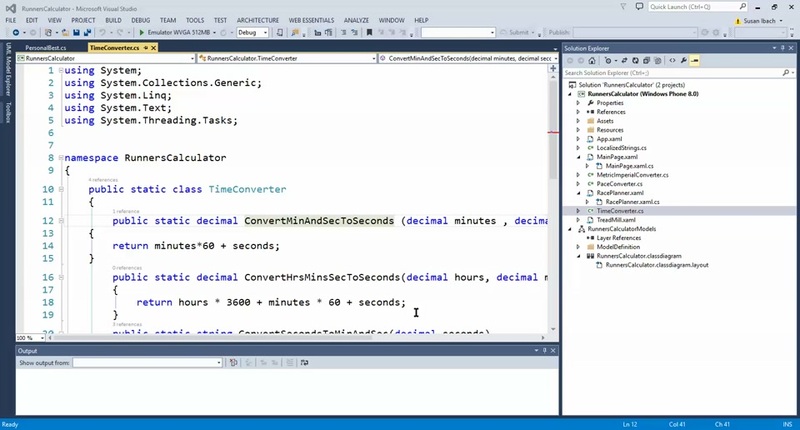 Honestly with the VS 2008 we had not too much tooling in this area, but this is changing now If you want to know what is coming check this out.